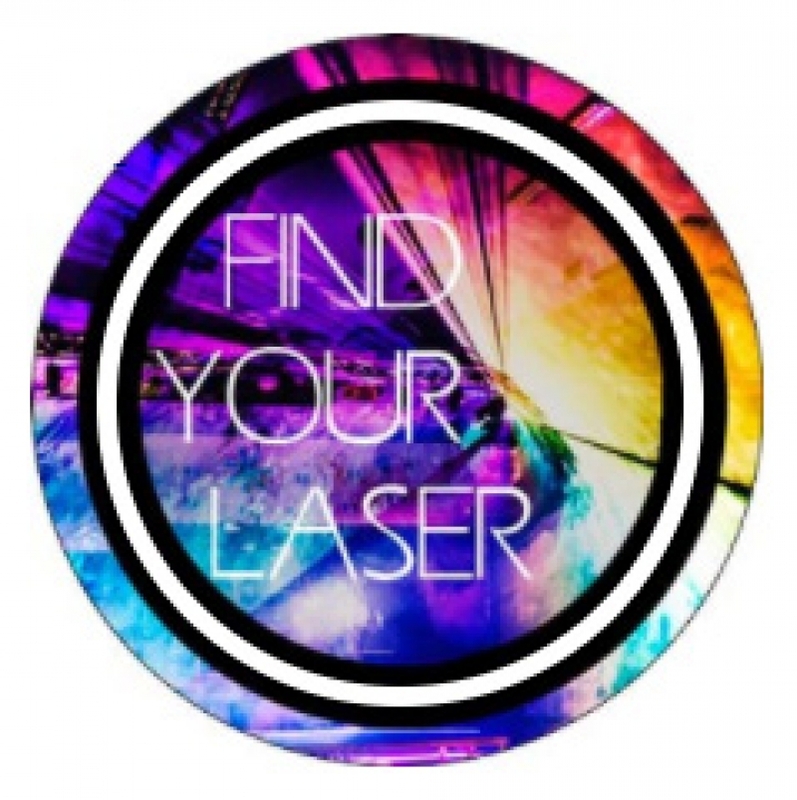 The new Find your Laser tool allows for searching the huge laser portfolio by type of application or based on technical specifications. 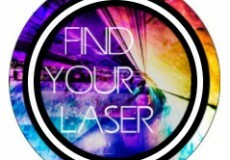 Thus it is very easy to narrow down the selection of relevant laser systems for the very application. 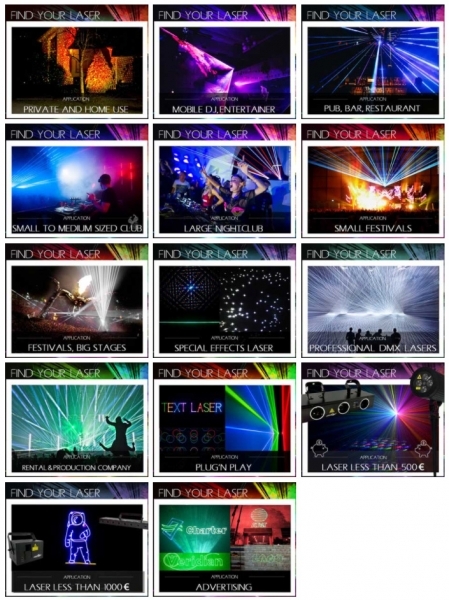 There is a large number of different show laser light systems in the market and the differences are huge. However, it is not easy to identify the suitable laser system based on the application it is required for.